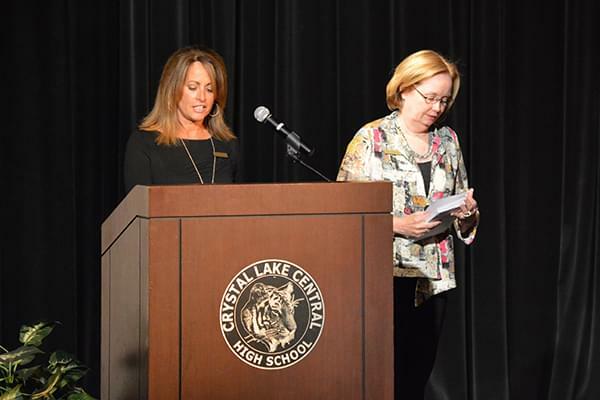 The Service League of Crystal Lake is extremely proud to sponsor educational scholarships for deserving high school and McHenry County College students in our community. 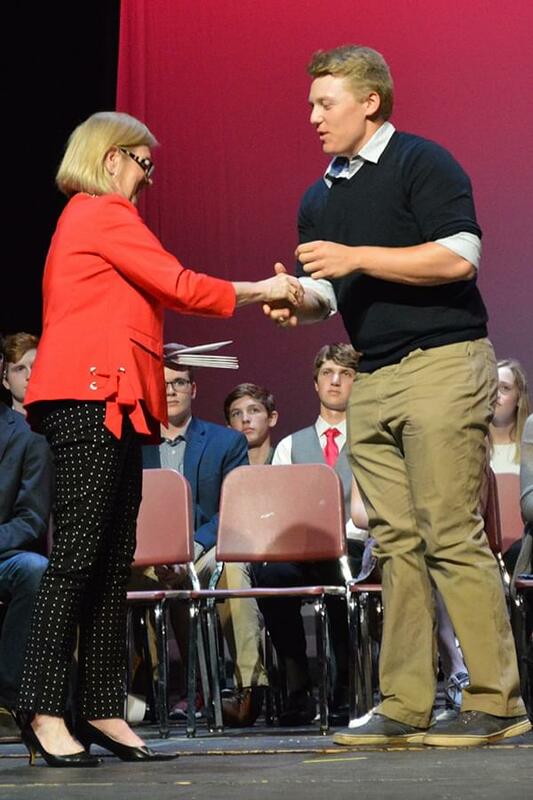 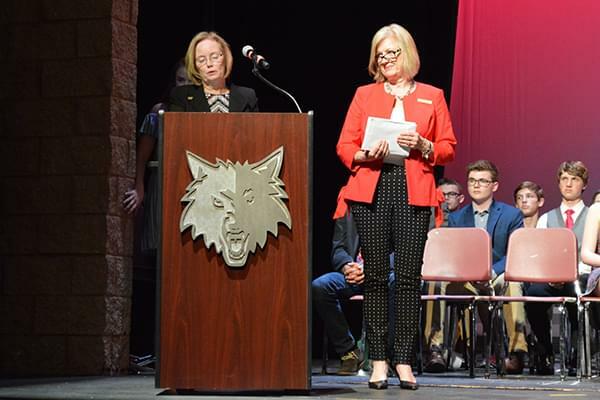 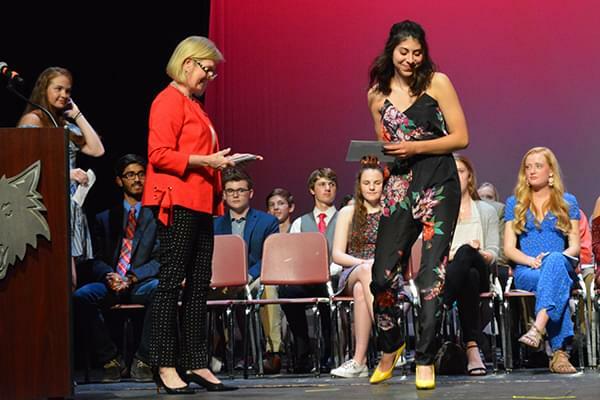 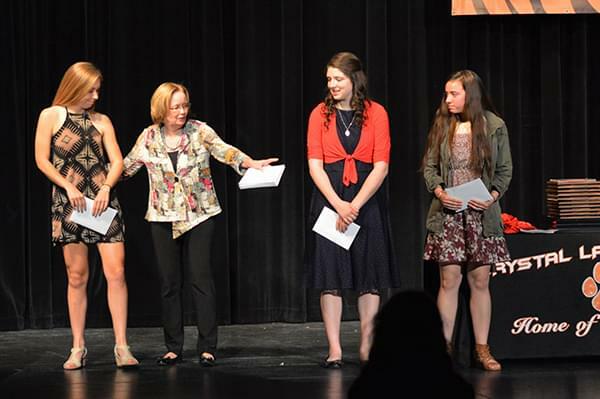 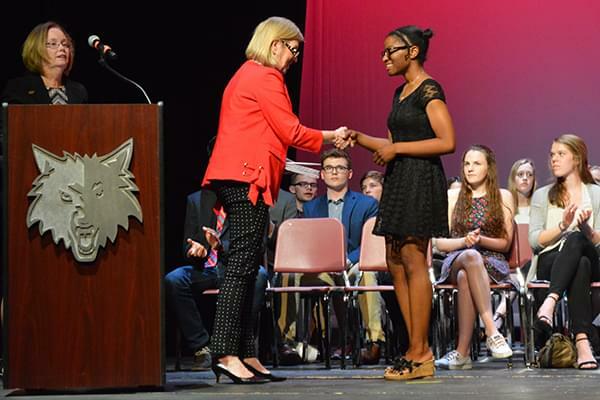 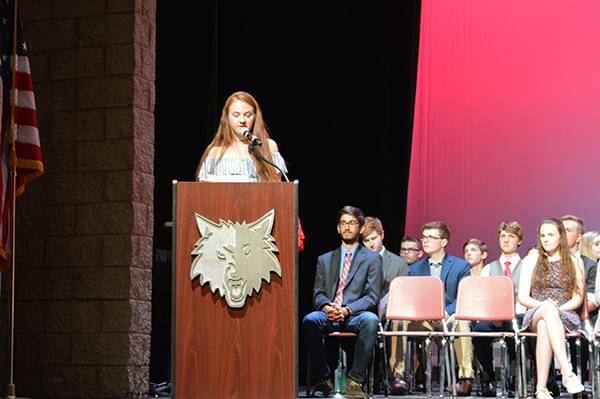 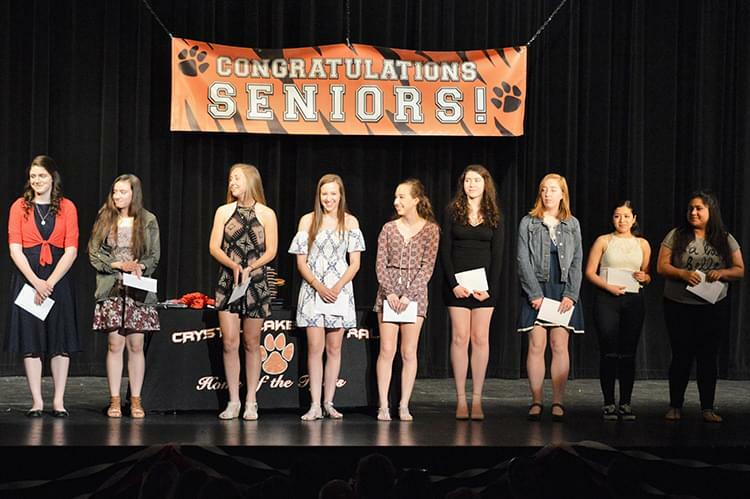 This year, like in past years, the Service League of Crystal Lake awarded over $30,000 in scholarships in increments of $1,000 and $2,000 to students who live in Crystal Lake and attend either a public or private high school in the Crystal Lake area. 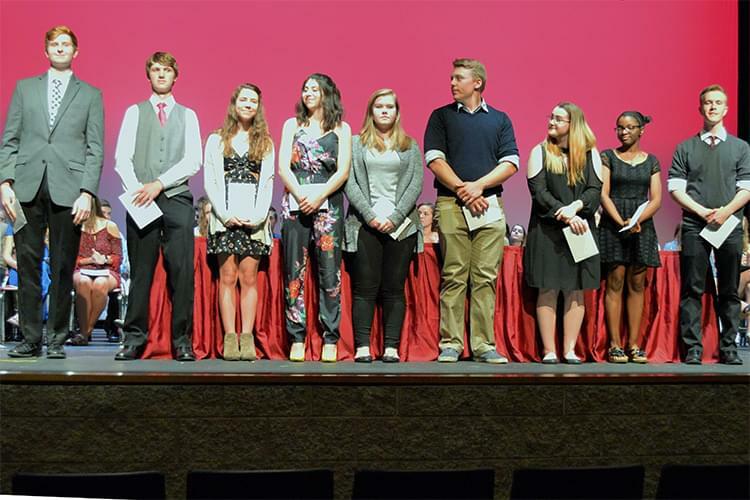 These awards are given to qualified individuals demonstrating academic achievement, community involvement, and financial need. 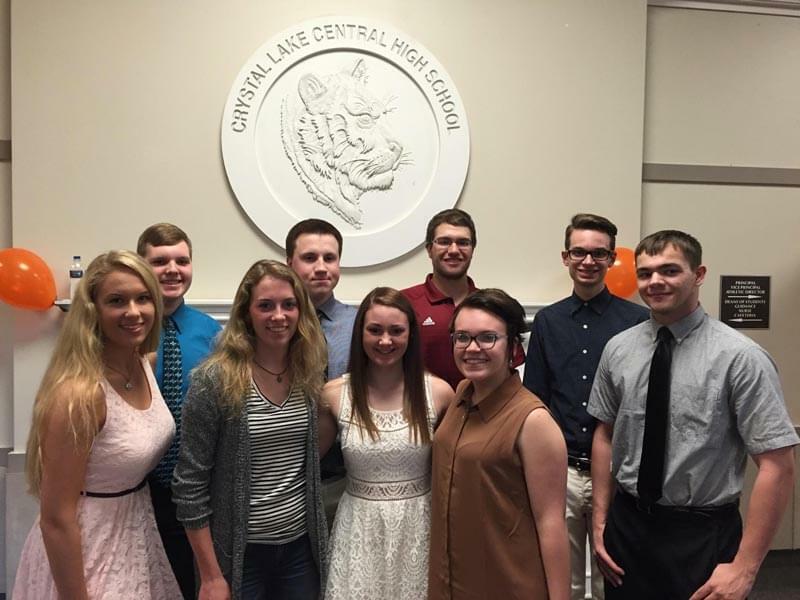 Students who are living in the Crystal Lake area, attending a Crystal Lake area high school and are interested in a Service League scholarship award are encouraged to contact their school guidance counselor for an application. 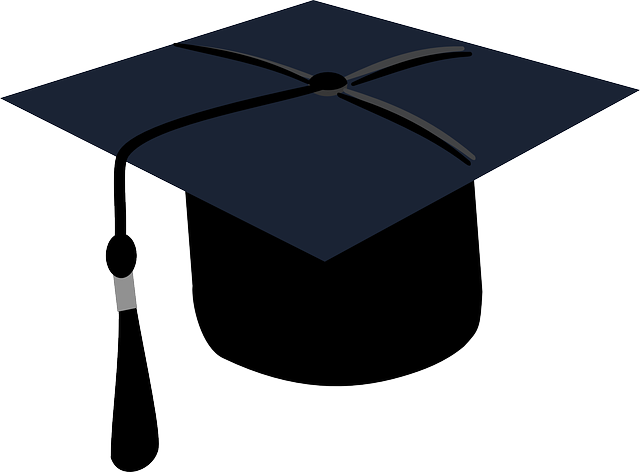 More information can also be requested by e-mailing us at scholarship@slcrystallake.org.